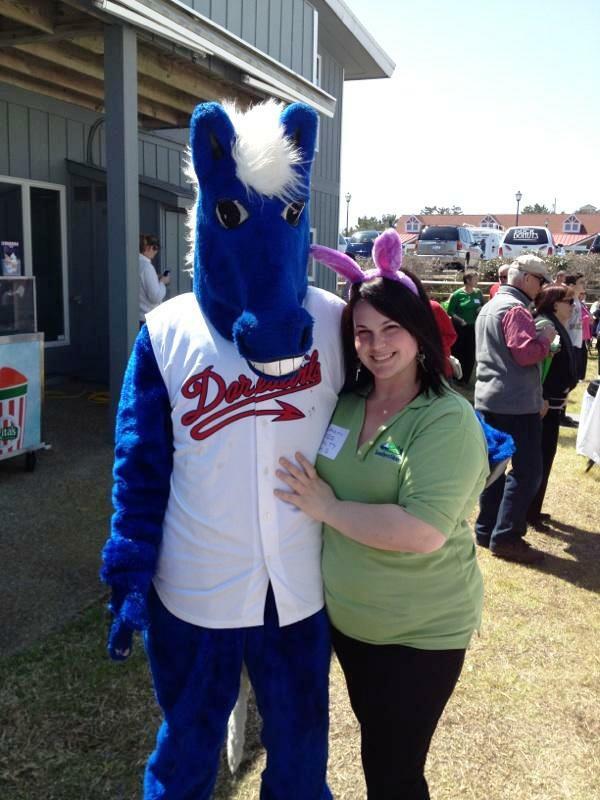 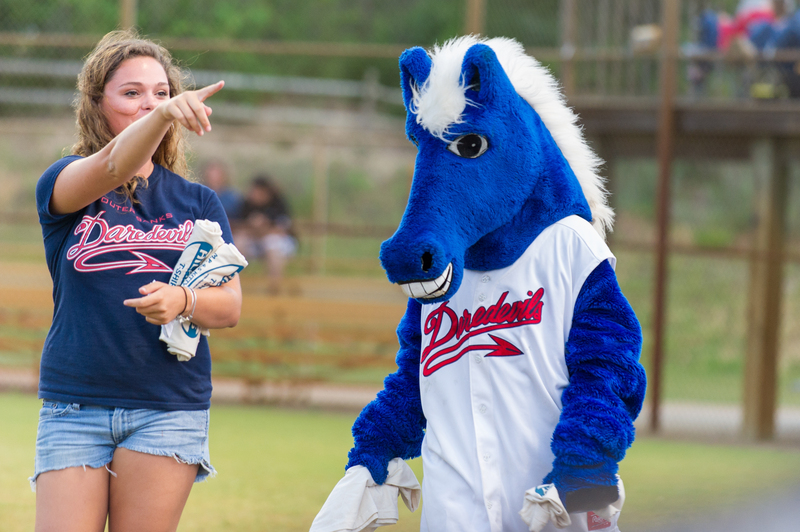 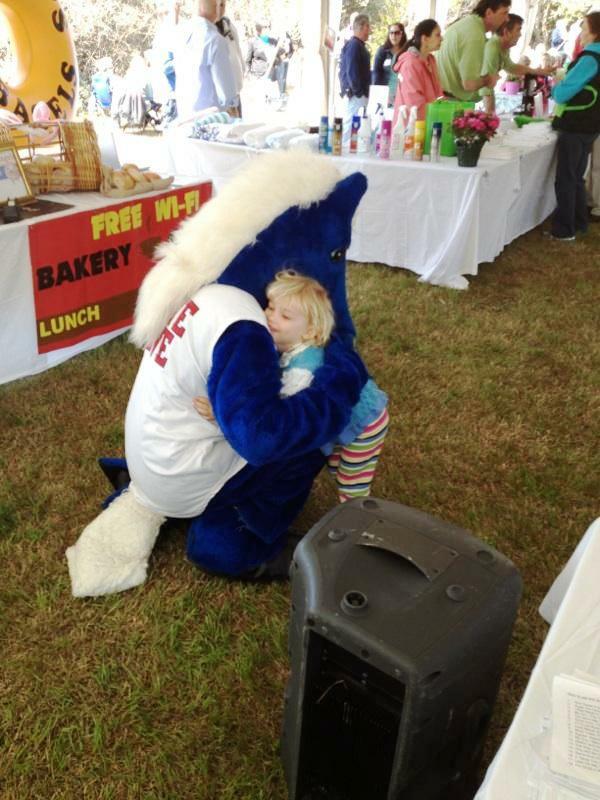 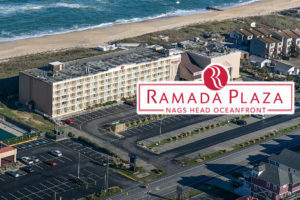 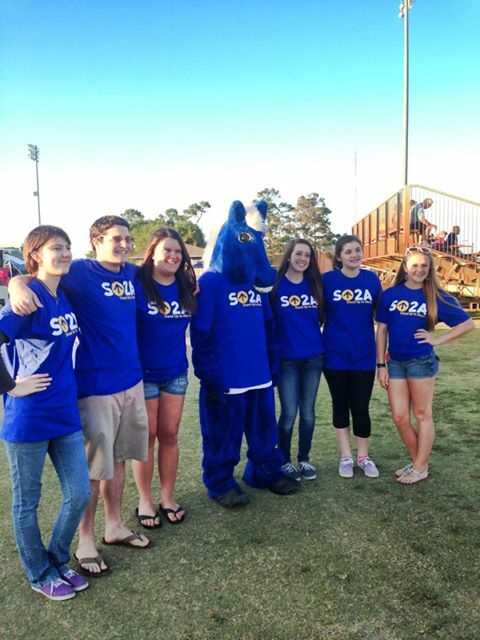 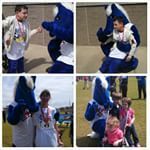 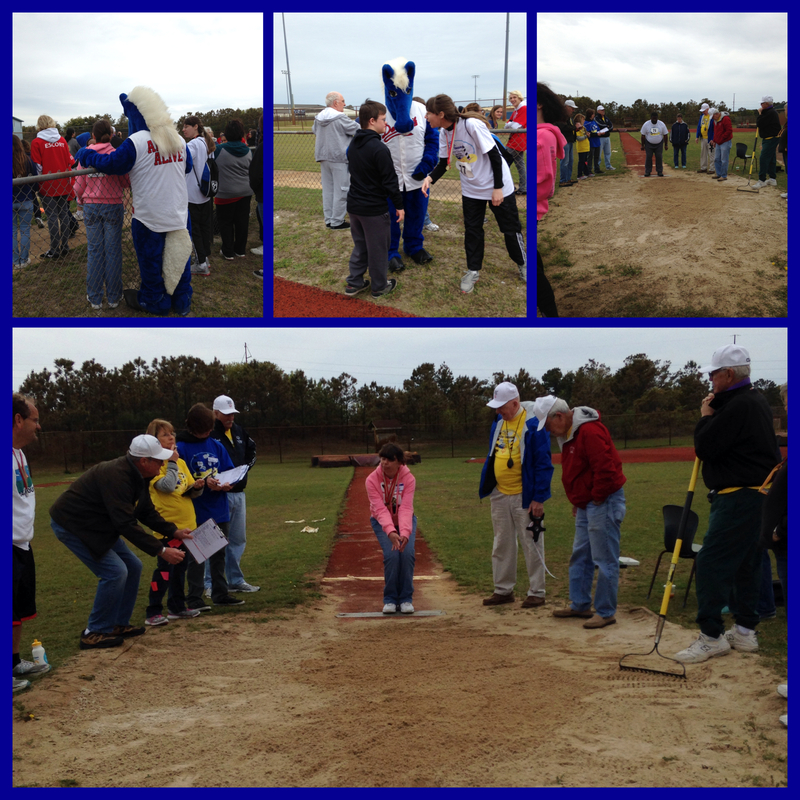 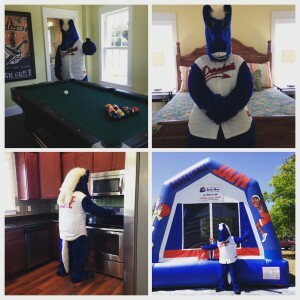 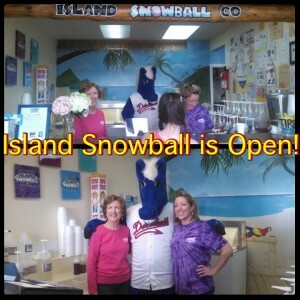 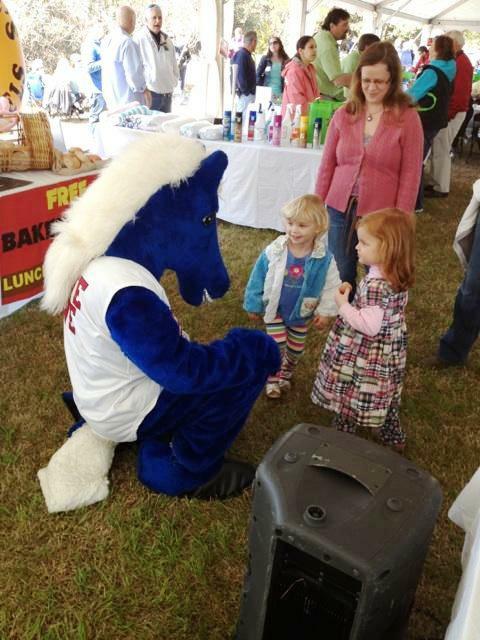 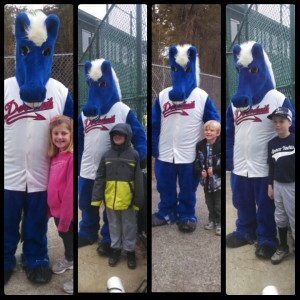 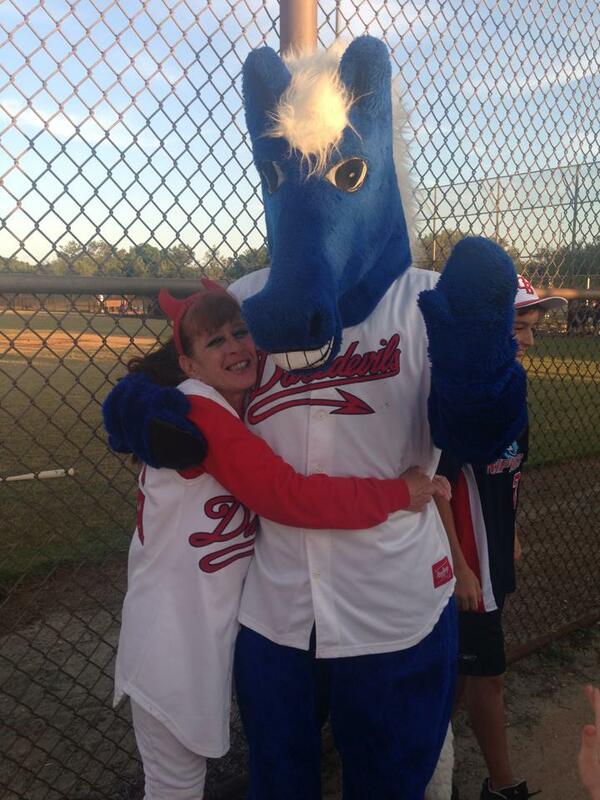 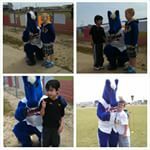 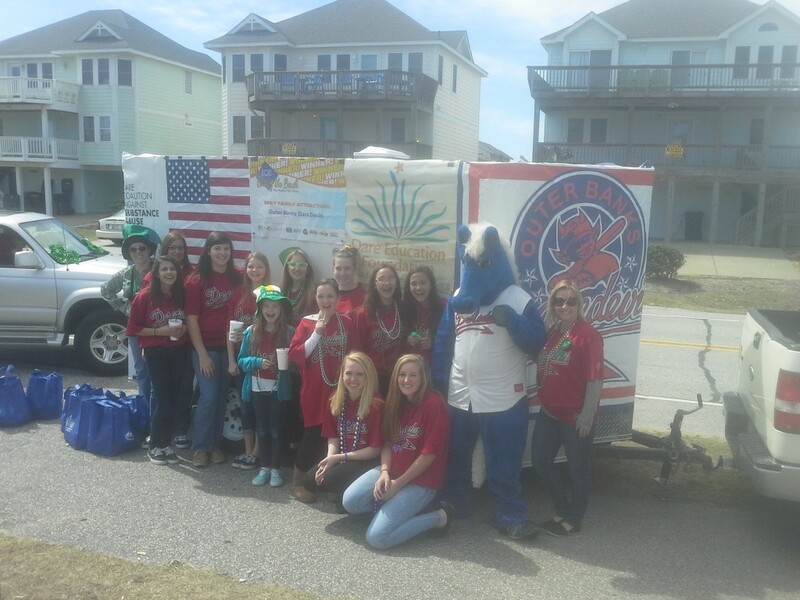 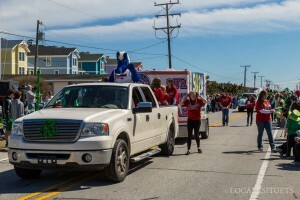 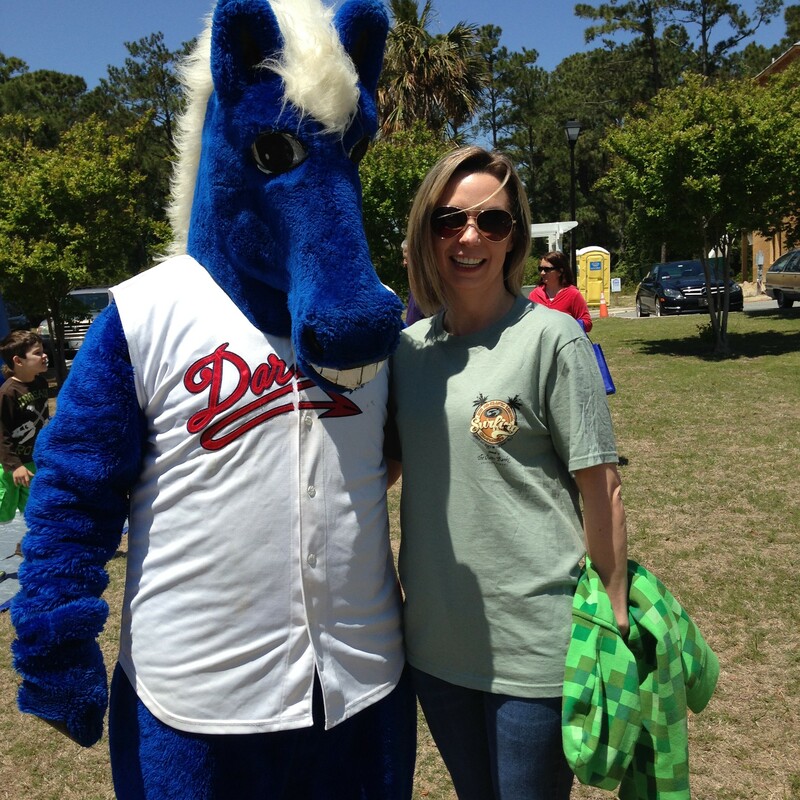 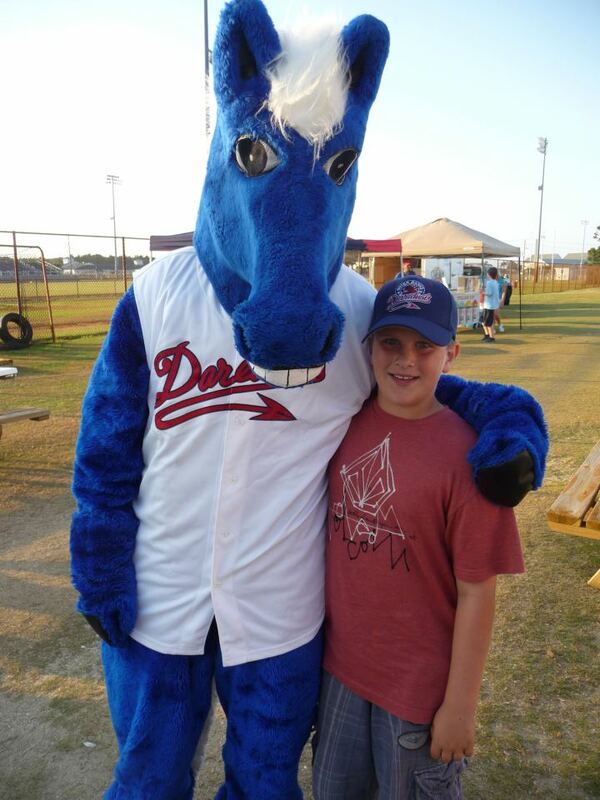 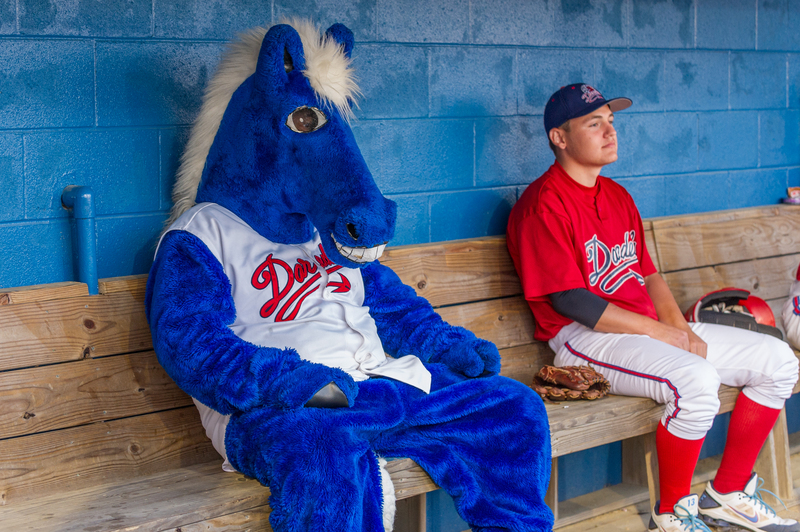 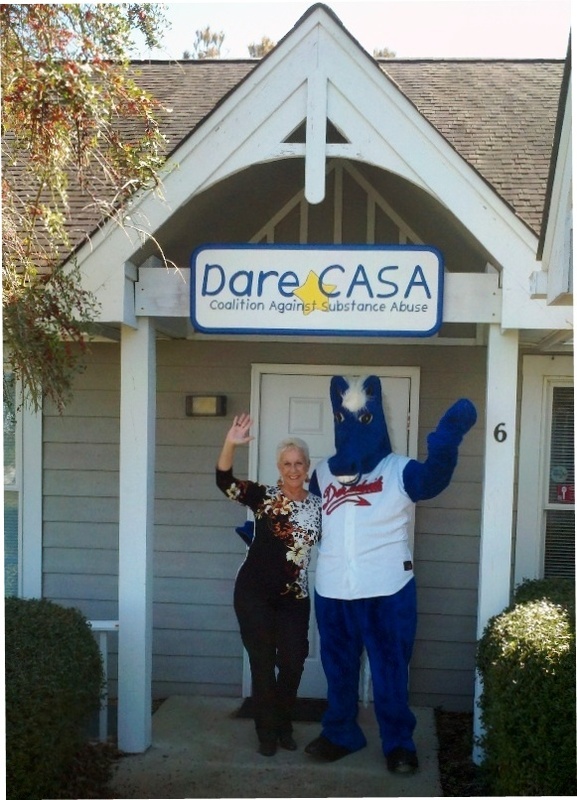 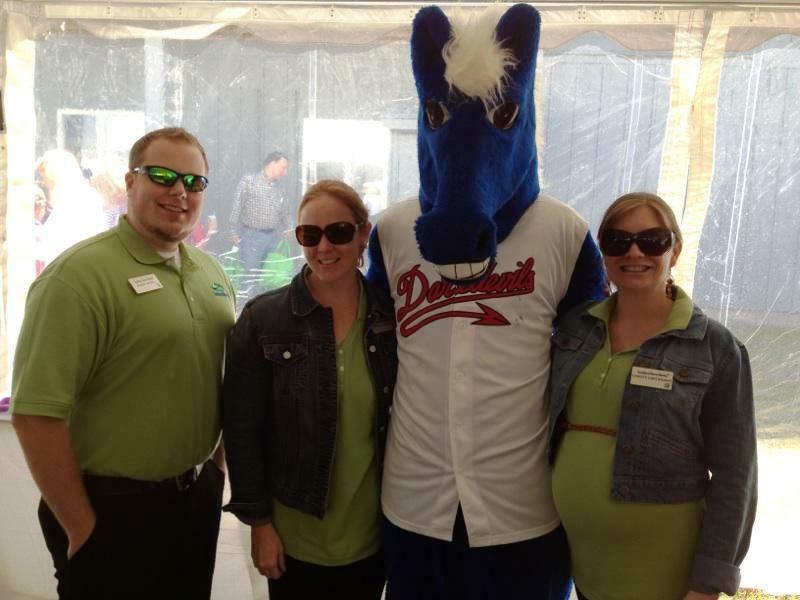 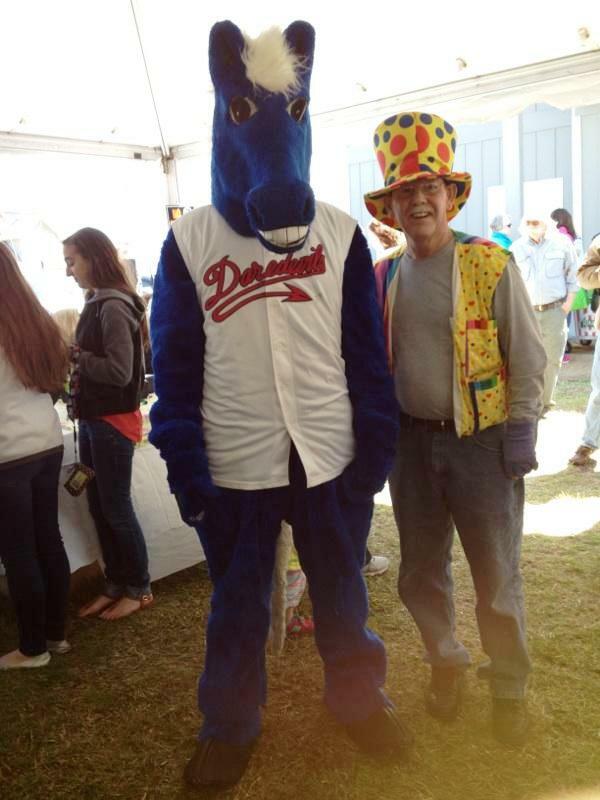 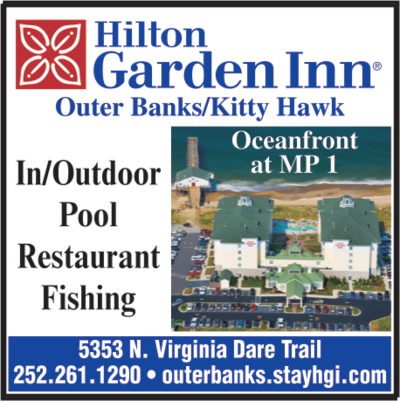 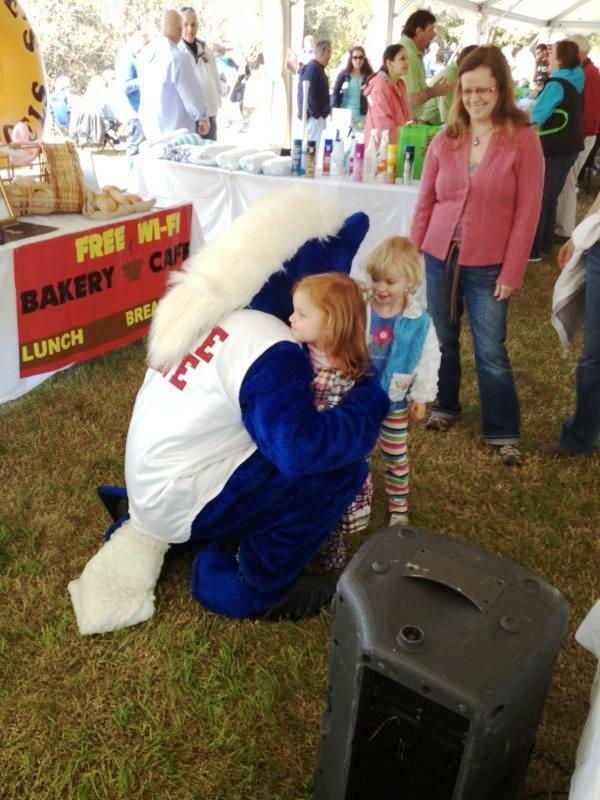 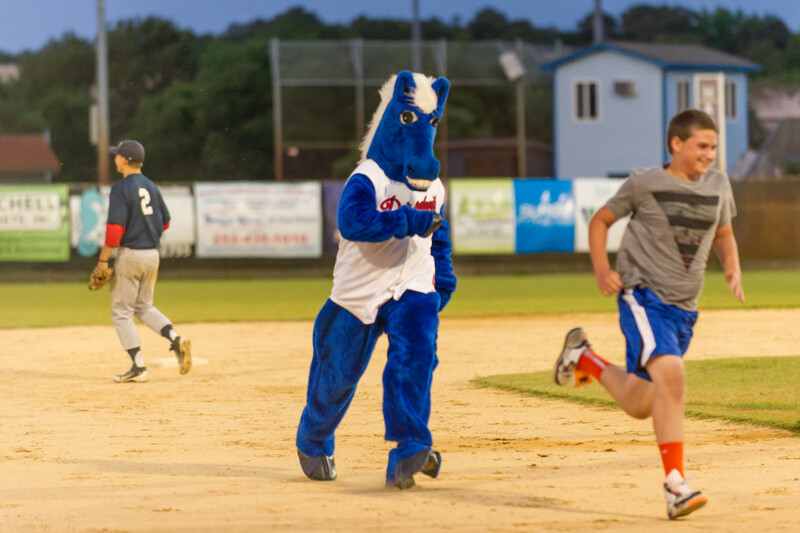 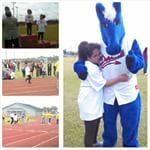 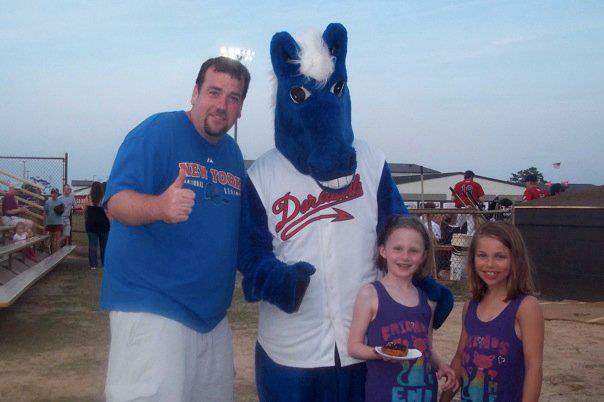 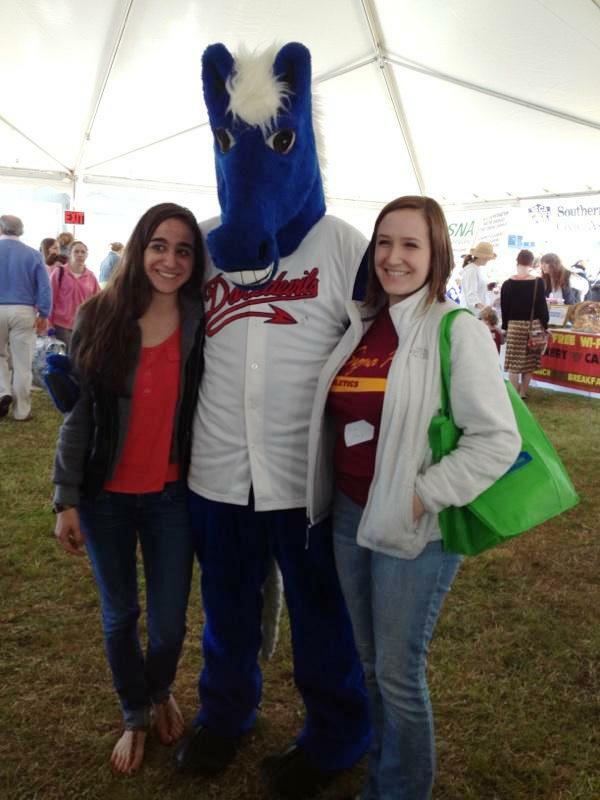 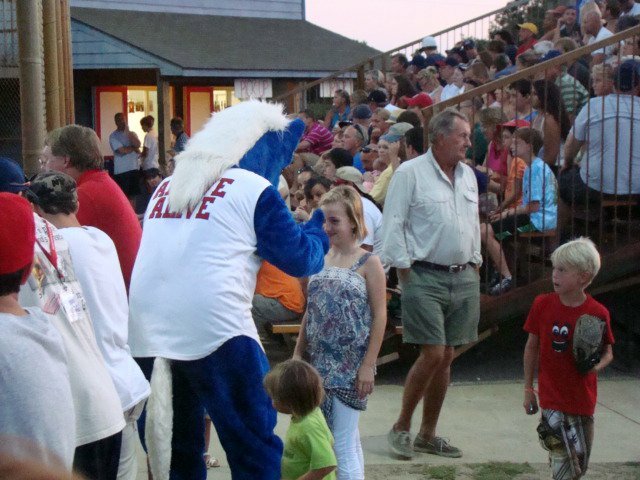 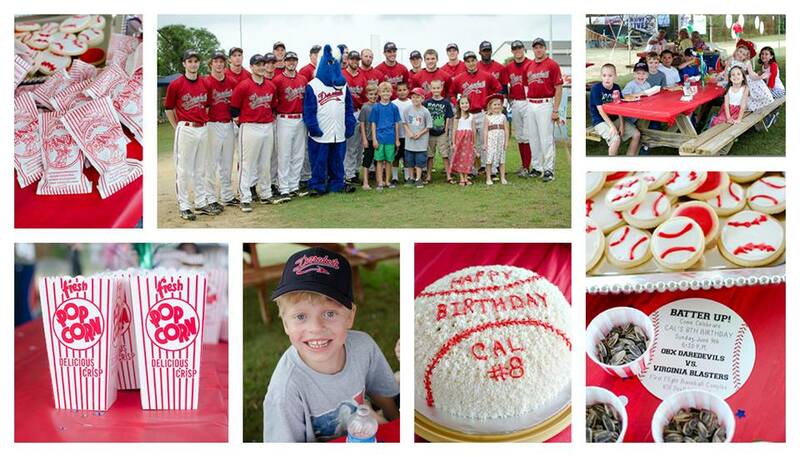 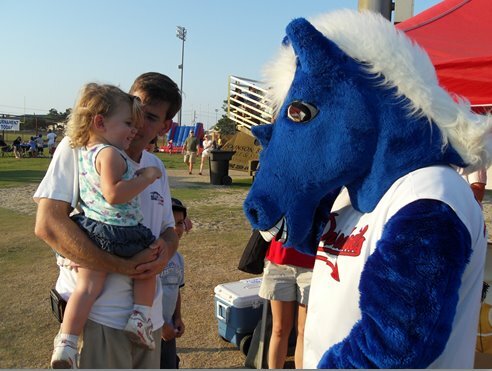 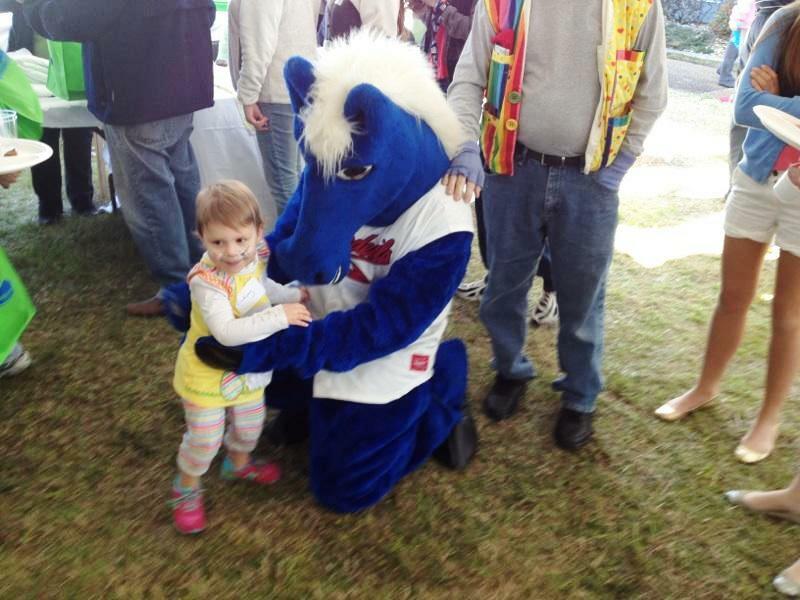 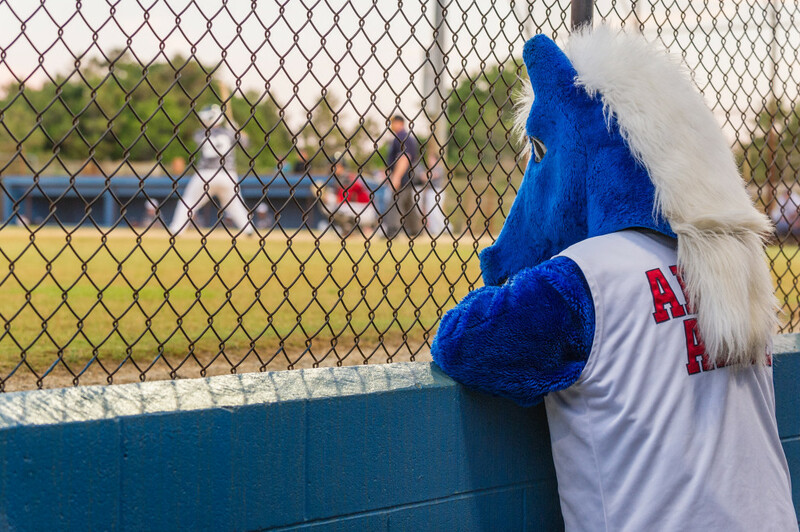 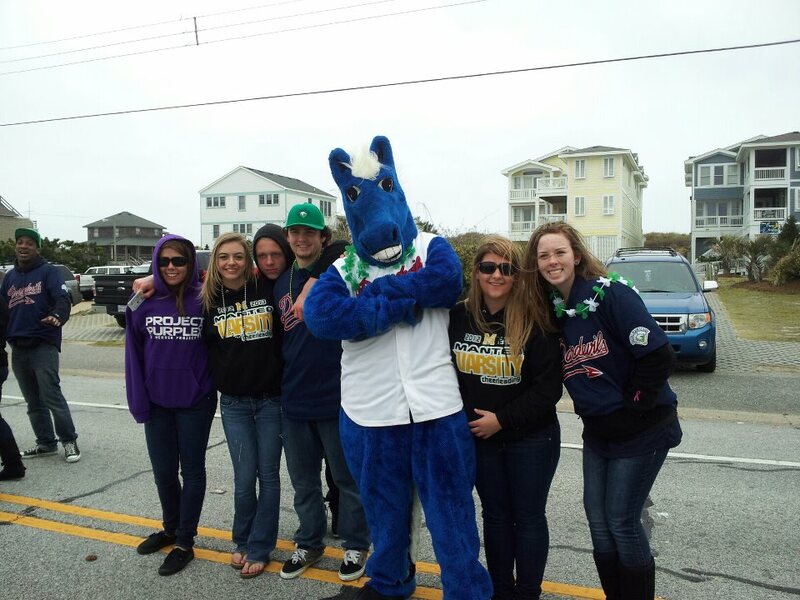 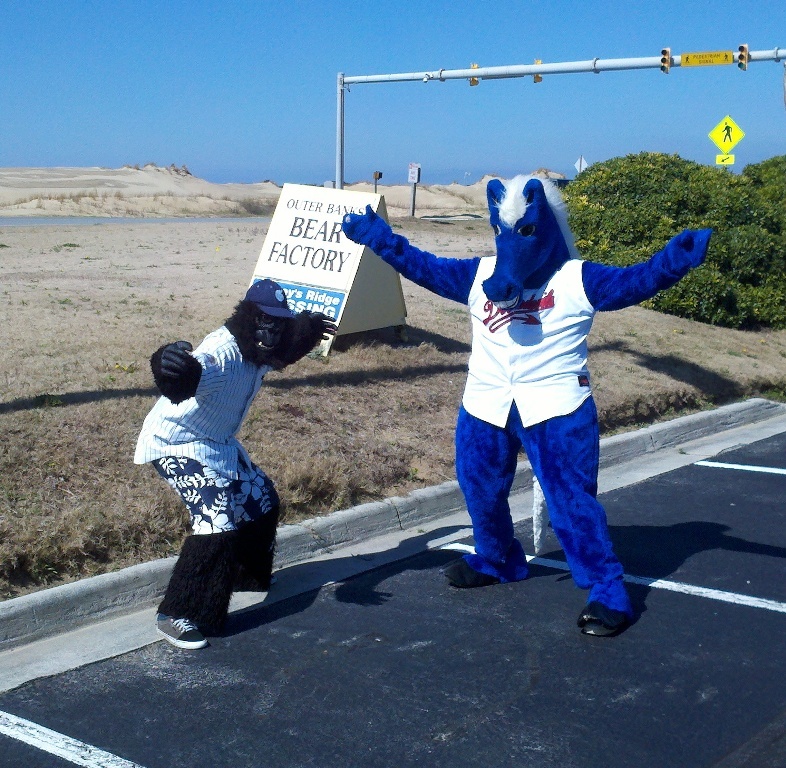 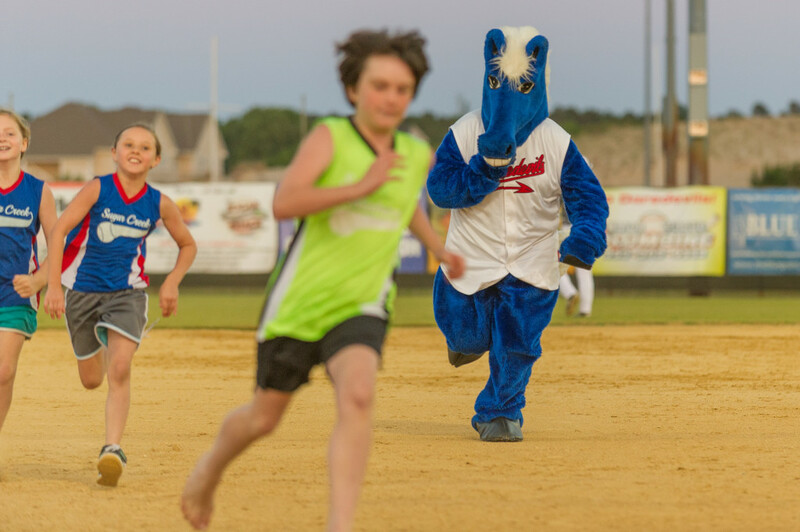 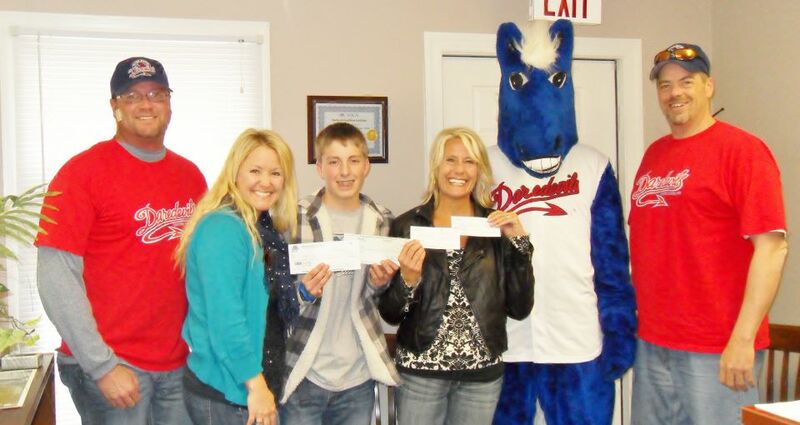 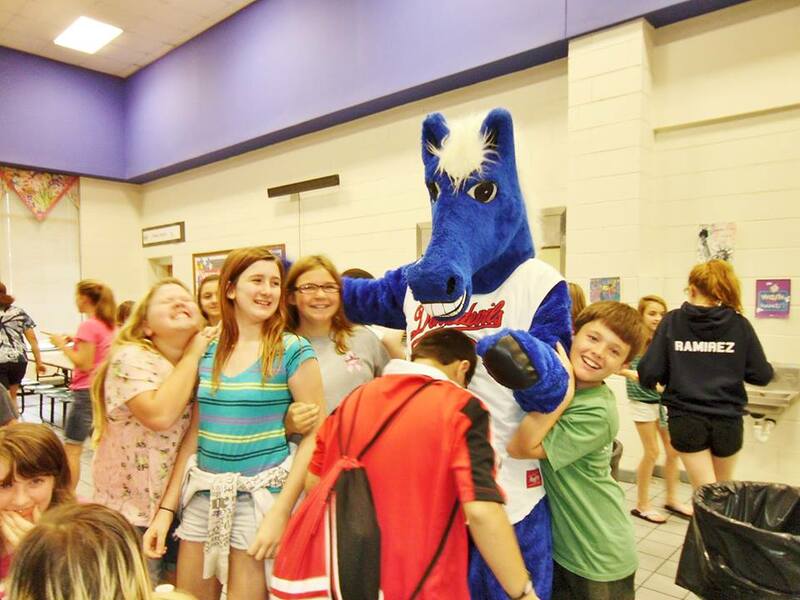 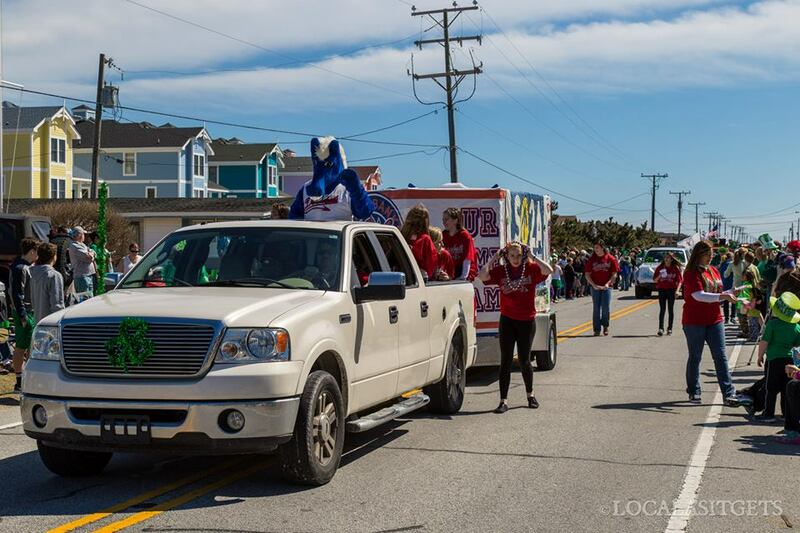 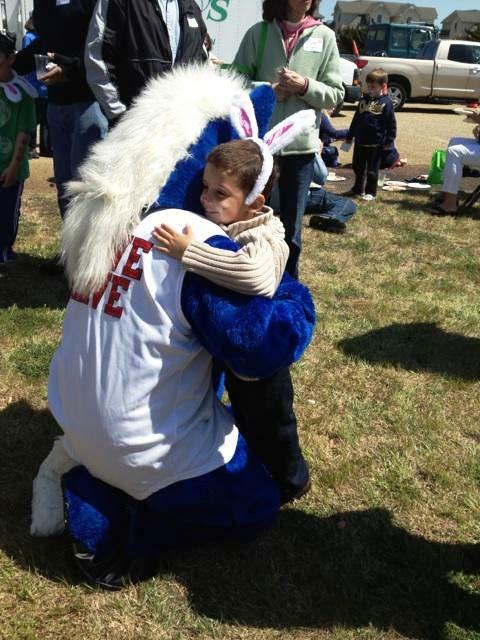 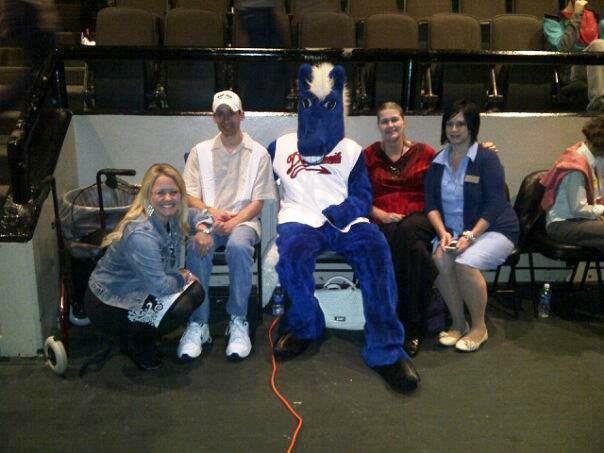 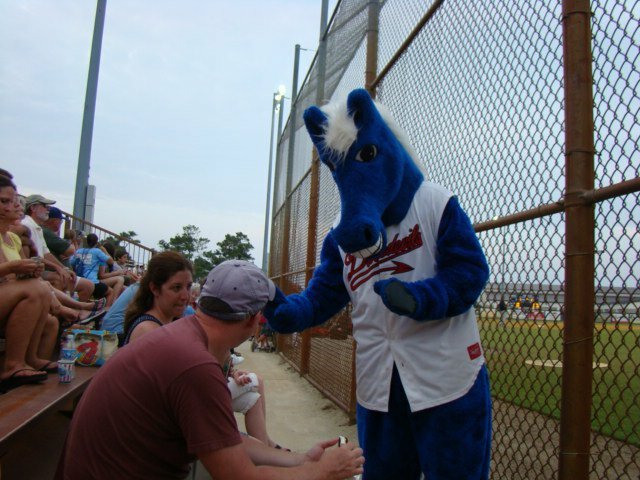 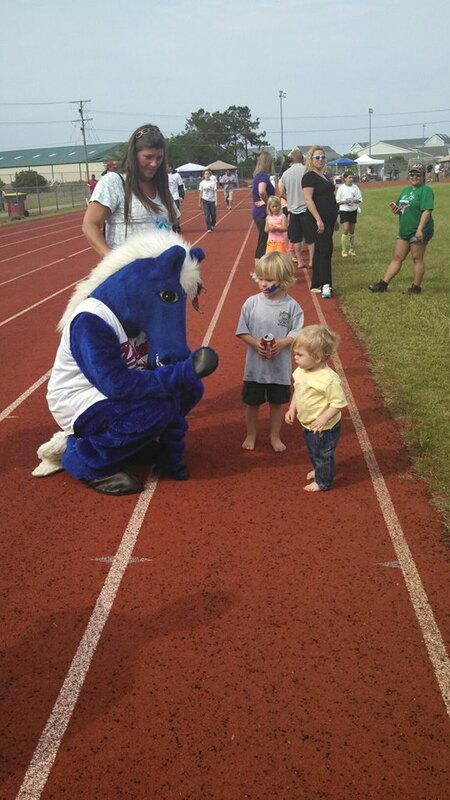 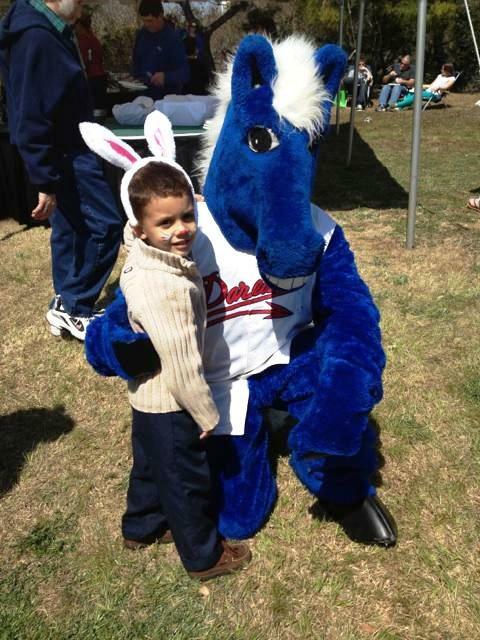 Outer Banks Daredevils Baseball Club & Fan Favorite, Homer, the Home Run Horse! 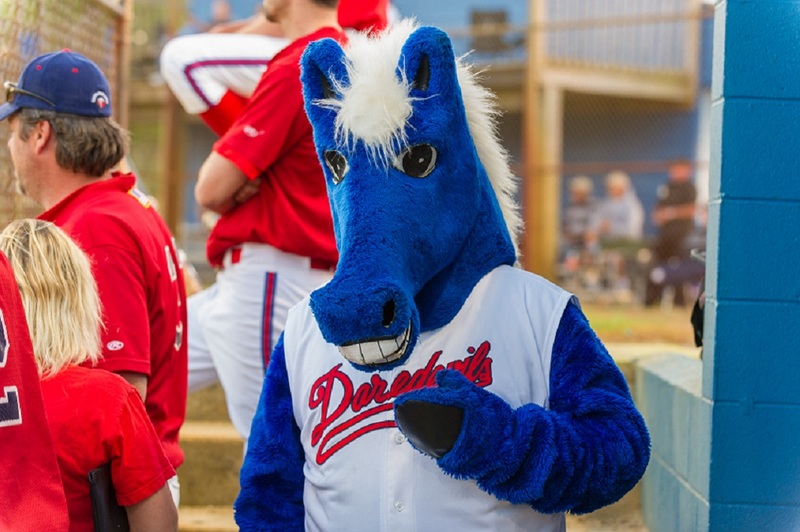 Click here to watch Homers new “Welcome Back Daredevils” video! 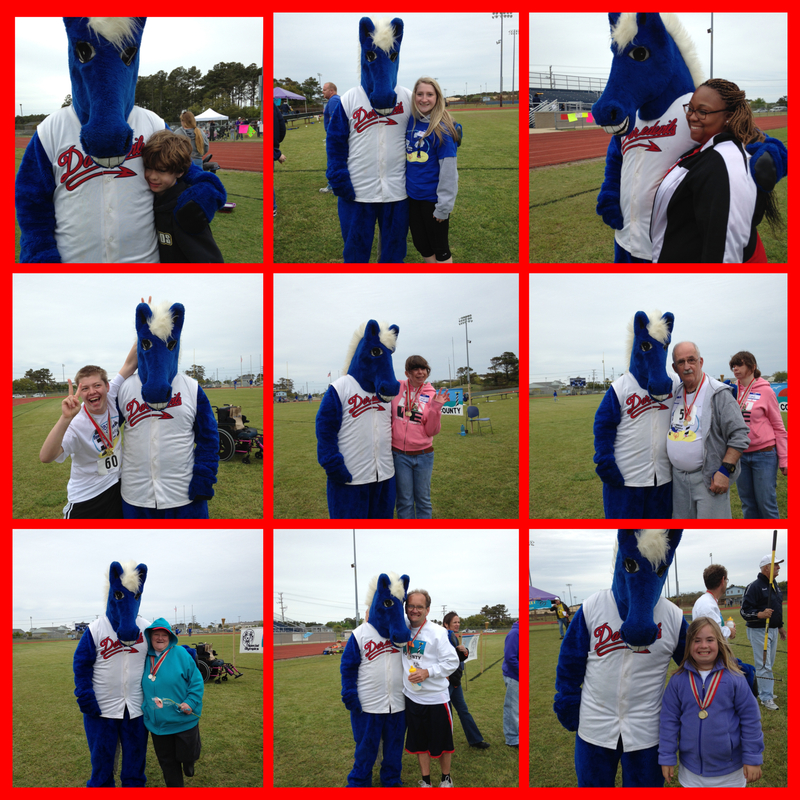 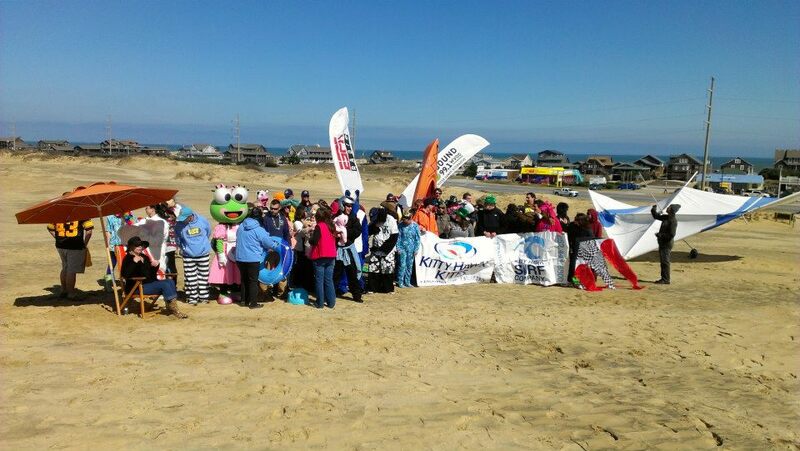 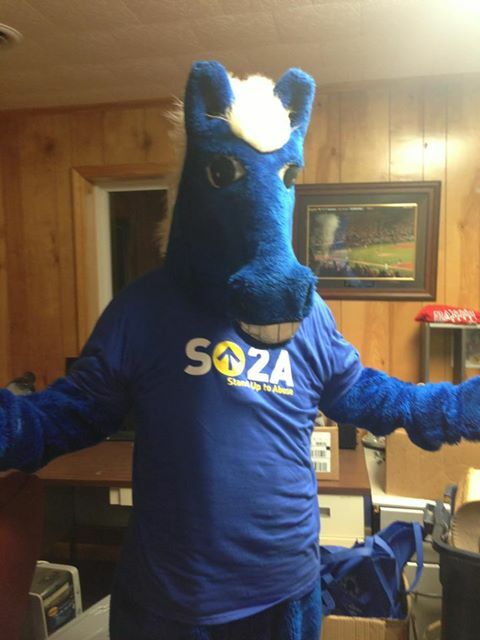 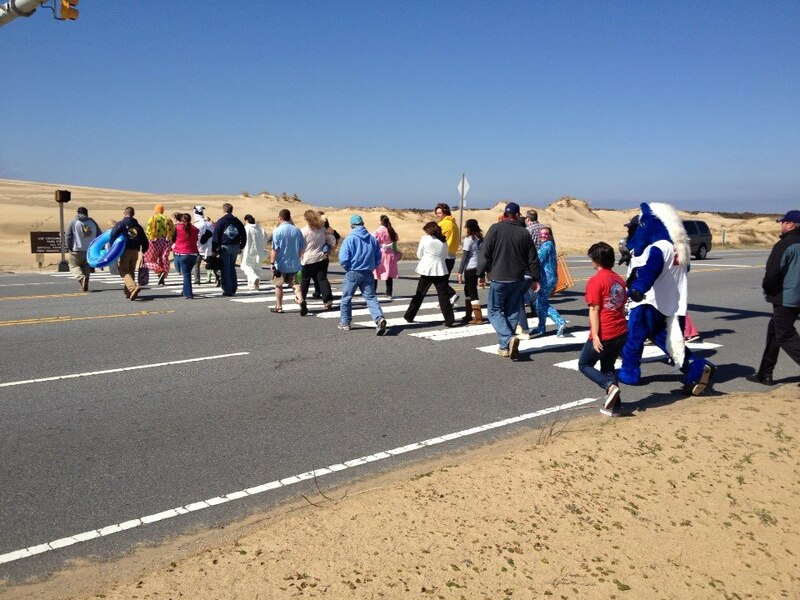 Homer the Home Run Horse joined one of our sponsors, 94.5 WCMS, at Jockey’s Ridge for the OBX Harlem Shake, and brought one of his new friends, Gary the Gorilla, to join in the fun. 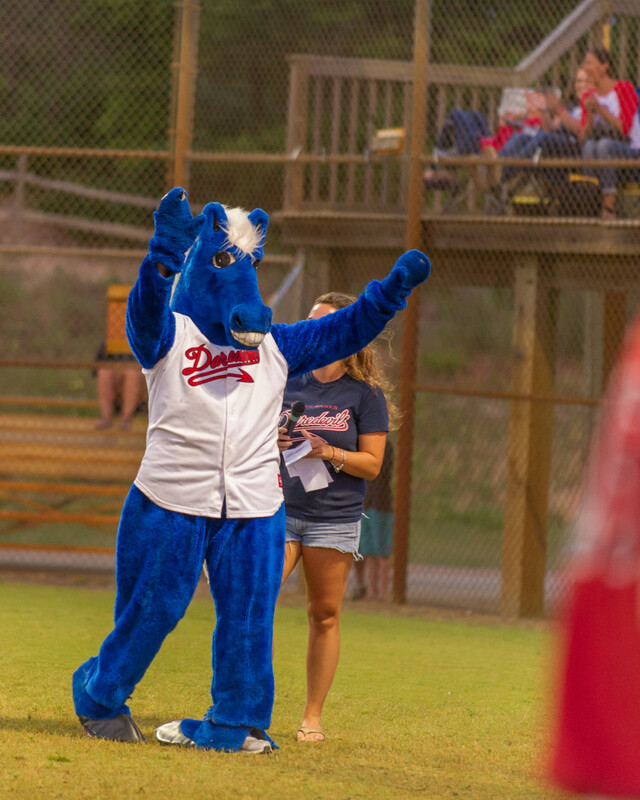 Gary the Gorilla is the Greenbrier Knights (TSL) mascot.